Tuesday Night, December 20th, marks the first-ever H STREET UGLY HOLIDAY SWEATER RUN & HOLIDAY BASH! 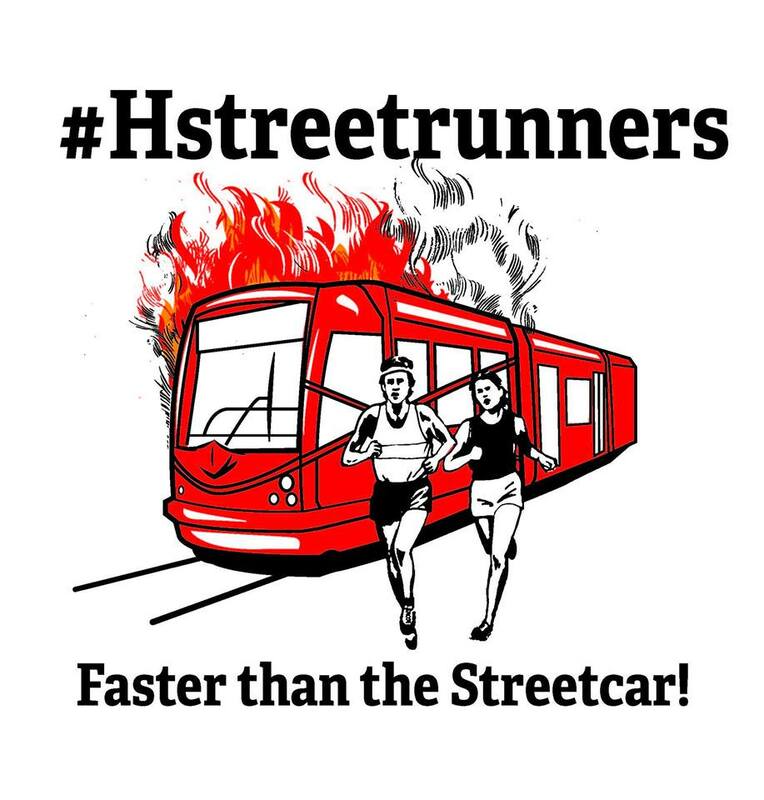 Three great neighborhood running clubs — H Street Runners, Argonaut Running Club (“Argo Run Club”), and Big Board Runners — are coming together to make this inaugural H Street event possible. So please join us in your most tacky, festive sweaters or attire at 7:00 pm at Driftwood Kitchen (4th & H Street NE) for a holiday fun run up and down H Street (a distance of less than 2 miles). Afterwards we’ll gather at Driftwood Kitchen in the beautiful upstairs bar for an extended happy hour with plenty of great food and drink specials. And because this is the season of love and giving, please consider bringing a race medal or two as a donation to Medals 4 Angels, a nonprofit founded by Boston Marathoners, which gives race medals to children struggling with serious illness or disease. Medals from all races (any distance) will be accepted and will be presented to very deserving kids who will really love them. So consider donating a race race medal (or as many of you can!) to help support and encourage some kids who really need it. We’ll have a medal collection at the start of the run, and more information will about the Medals 4 Angels program will be available at our epic post-race bash!